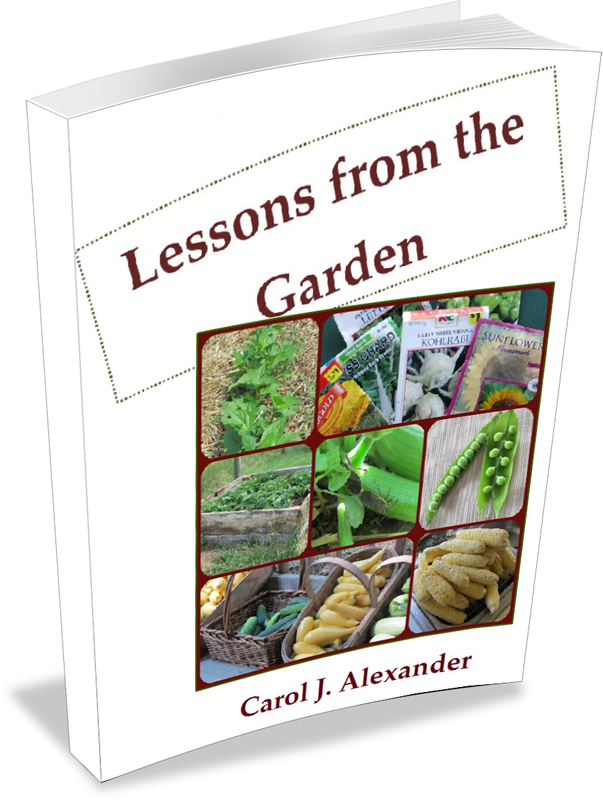 This post is by Carol of Lessons from the Homestead. We use a math curriculum and a language curriculum. Everything else my boys learn from living their lives on the homestead. But I don’t believe they even need the math and language curriculum—it just keeps me on track. How do my kids learn by living? Let’s look at a few areas of their lives that provide the perfect academic setting. If I have six chickens that each lay one egg per day, how many days would it take me to get one dozen? Two dozen? That is math. Want some more? How about if Johnny sells his eggs for $3 per dozen. How many weeks will it take him to save $50 if he sells three dozen per week? These are the kinds of questions I ask my boys, or the kinds of things they have to work out for themselves. Currently, my son has 15 chicks that he hatched out in his incubator. He’s selling them for $2.50 each. You bet he wants to be able to figure out how much money he’s going to make. What about science? Learning why good eggs sink and bad eggs float is a science lesson in itself. And looking at chicken feathers under a microscope is fascinating. The older child can study different chicken diseases or try his hand at breeding chickens or developing his own breed of bird. Genetics, anyone? Want to incorporate more nature studies in your homeschool? No need for expensive supplies. A sketch book and some pencils are all you need. And of course, the great outdoors. Have your child start a gardening journal with a page devoted to each vegetable you grow, or each weed that comes up on its own. Have him look up the botanical names and write them next to his sketch. If your child doesn’t feel comfortable with sketching, have him take photographs to paste into the journal. A project like this counts as science and art. My 12 year old learned more science going to beekeeping classes with me than he ever would have from a text book that I had to force him to read. But science isn’t the only subject you will find in the bee yard. A bee will travel up to two miles from its hive. 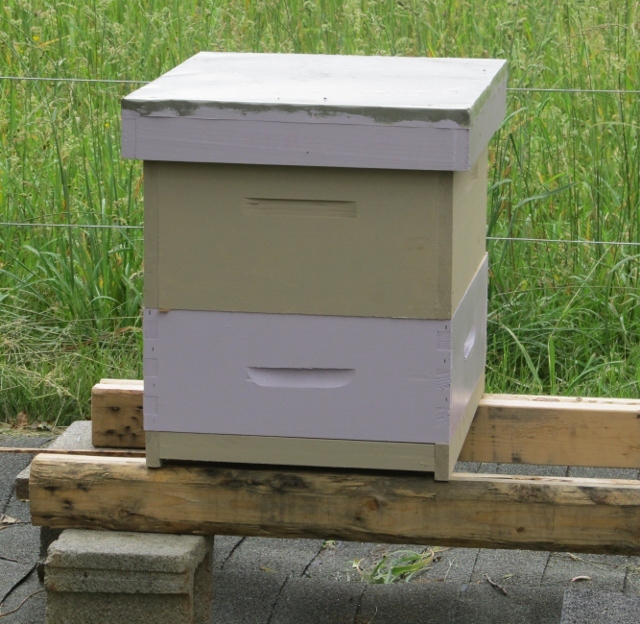 If you place a red X on a map where your house is located and then, using the map’s scale and a compass, draw a circle with a two mile radius around your house you can see where your bees will travel. After marking your map, travel the roads within the circle to spy out possible pollen/nectar sources for your bees. See if any farms or orchards are located within your circle. This, folks, is geography. In the “Little House” book In the Land of the Big Red Apple, Roger Lea McBride thoroughly describes how to ‘course a bee.’ What a study in literature. And let’s not forget home economics. Baking with honey, making honeycomb candles, and all the other myriad uses for bee products and the sale of them provide excellent academic fodder for your kids. I could go on with lessons from the pig pen, the dairy barn, the woodlot, and many other areas of the family farm. But that will have to wait for another post. How have you used lessons from life in your homeschooling? I’d love to hear about them in the comments. 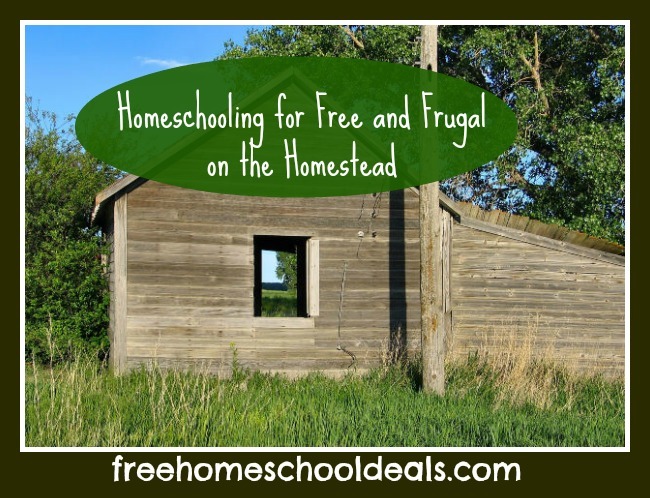 Carol J. Alexander’s site Lessons from the Homestead is a multifaceted service offering encouragement, learning ideas and projects, profiles of families that successfully homeschool on the homestead, and more. The highlight of this is a series of e-books that each contains 50+ lessons to supplement your curriculum. Currently you can get the two-book Gardening Set for the price of one by using the discount code ‘spring.’ Visit LessonsFromTheHomestead.com to learn more.